Billion Flex India Pvt. Ltd. 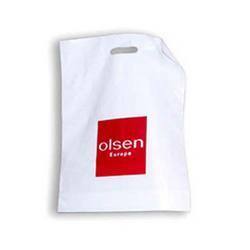 In order to suit the various and precise requirements of our esteemed clients, our enterprise is dedicatedly engaged in providing HDPE Shopping Bag in the market. Price: Rs 120 to RS 125/kg. 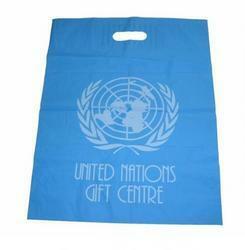 HDPE Shopping Bags for showrooms made from virgin HM-HDPE, LD-LLDPE material, any color. - Plain and printed both bags available.